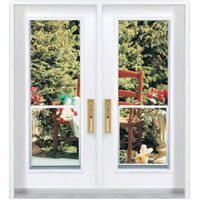 Exterior doors Edmonton or front doors are the first thing that visitors see when they look at the home. 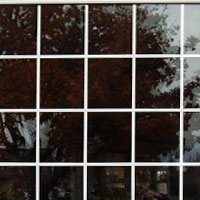 The thing to keep in mind is that every property has its own requirements and homeowners should consider the architectural style along with its surroundings in other to come up with the right choice. 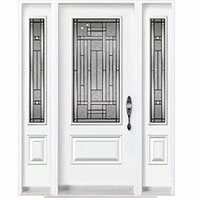 Normally, there are different additions to the exterior doors Edmonton like transoms (glass panels over the door), glass inserts and sidelights (panels at either side of the door). 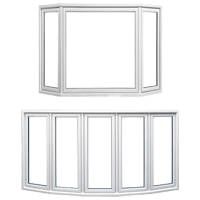 There are also porch, patio and deck doors that have sets of sliding glass doors and double French doors. 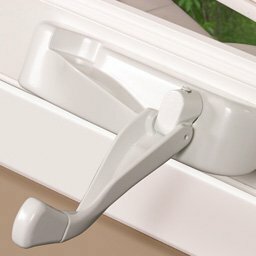 Storm doors are recommended for homes that have to face extreme weather like blizzards and hurricanes. 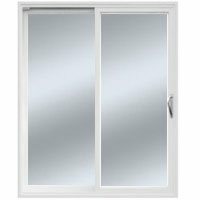 Door manufacturers use variety of materials to produce exterior doors Edmonton. 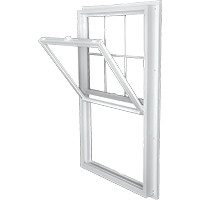 Since they have to make something for everyone, homeowners should have to know their requirements and identify the suitable material for their property. 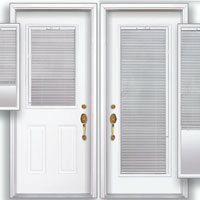 The commonly available door materials are wood, steel, aluminum and fiberglass. 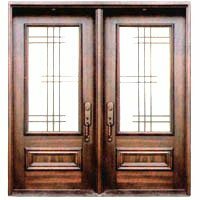 Wooden doors are responsible for ensuring snug and elegance however, they are most susceptible to damages than other materials. 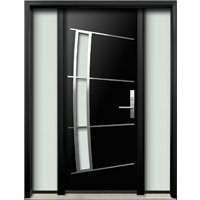 Steel doors are durable and cost effective but, don’t have enough style range available. 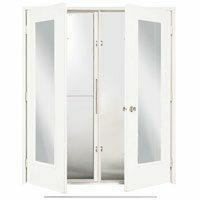 Fiberglass doors give real wood look and need less maintenance due to maximum durability. 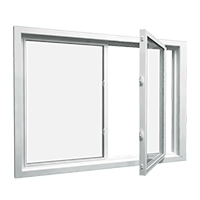 Aluminum exterior doors are suitable for coastal areas that usually have stormy weather. 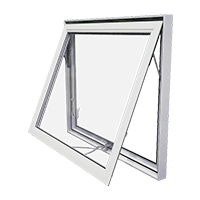 Energy efficiency has become the essence of this era because most of the people want to reduce their energy bills and save some money for future activities. 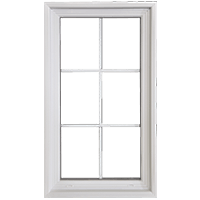 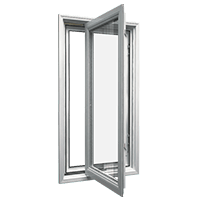 According to the experts, exterior doors Edmonton and windows are the biggest reason of energy loss that requires homeowners to increase their consumption than expected. 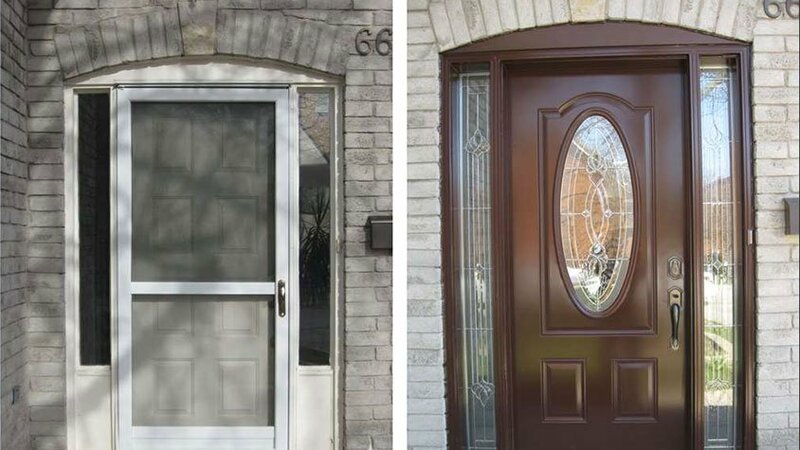 Considering the need, door manufacturers have started to produce different types of energy efficient doors that have different insulation value. 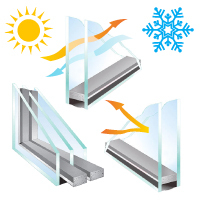 Their R-value dictates thermal resistance, meaning that higher R-value shows greater energy efficiency and vice versa. 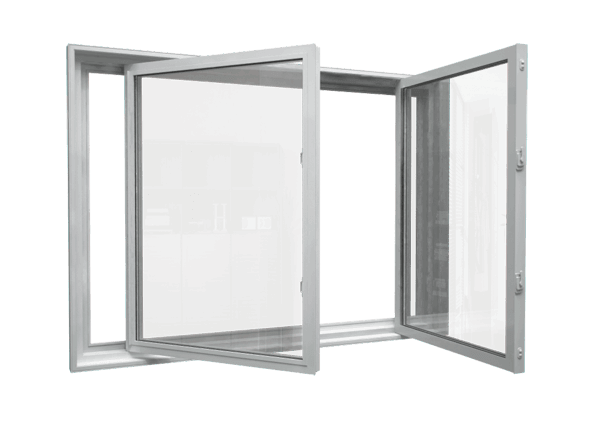 Since glass is a poor insulator, the glass patio doors have R-value less than one. 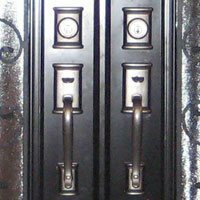 So, experts suggest to go with fiberglass or steel doors as they have better R-value than the rest of the types.